Wearing wrist wraps while in the gym can be very beneficial. 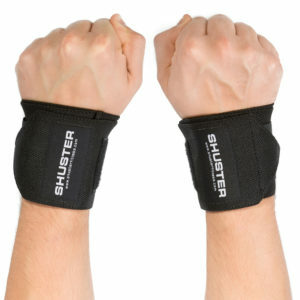 Wrist wraps are one of the vital accessories that can be used while in the gym. 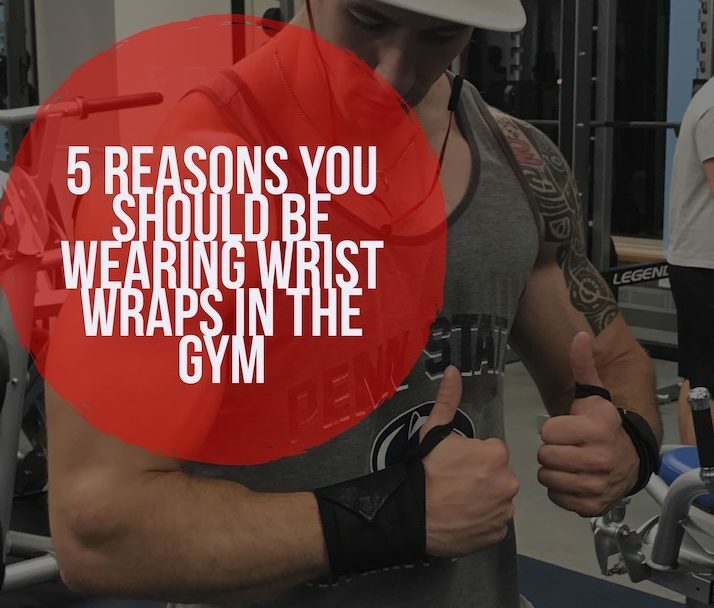 The question of whether or not wrist wraps should be used as a way to lift heavier weights while in the gym has been trending for some time now with a variety of views from users and potential users. The major purpose of wrist wraps is to offer support to the wrist joint during heavy or max effort lifts in pressing movements and overhead lifts. During these movements, the wrist can be pulled into excessive extension under load and result in compromised mechanics, possible injury, and failed lifts. Wrist wraps are certainly worth having for an athlete. One of the reasons why you need to wear wrist wraps while in the gym is to aid you target specific muscles. The goal during weight training is to fatigue the muscle groups you’re looking to strengthen. If your wrists fail first from the tension of a heavy weight, your efforts are wasted. Wrist wraps reduce the tension on your wrists and place it onto the targeted muscle, and thus helping you make the most of your workouts. Recurring weight lifting may cause little fractures to the eight bones in your wrist—the same small bones that support heavy weight loads as you push, pull and lift your way to a muscular build. Men and women who focus on biceps curls and bench presses should be especially cautious as those are two of the most intense exercises on your wrists. Wrist wraps provide additional support to the bones in your wrist during all exercises and helps you keep proper wrist alignment, helping mitigate wrist pain and discomfort. Enhancing muscle growth is another major reason why you need wrist wraps. Muscle growth is a combination of work and rest, but you shouldn’t have to take rest days simply because your grip is weak. Wrist wraps provide grip support so you are able to train consistently for longer durations. Wearing wrist wraps in the gym encourages you to try exercises that previously may have been limited by wrist or grip strength. With the wrist wraps, your workouts are more varied, intense and challenging which keeps you coming back for more. Aim to wear the supports during every other workout session so you continue to build wrist and grip strength. Wrist wraps are very important when it comes to doing heavy pressing exercises. Without wrist wraps, you can feel a lot of strain on your wrist. Wrist wraps can help keep you injury free during your workout session. 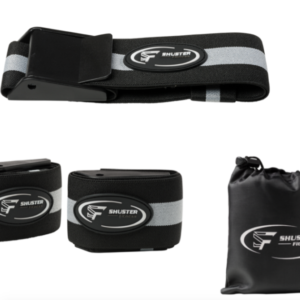 Wrist wraps are available in a variety of styles and materials to fit your individual needs and support your training efforts.